For a roof that never lets you down, look no further than Capon Fibreglass Services. Situated in Woodhall Spa, Lincolnshire, we offer a wide range of quality roofing services that are all guaranteed for your convenience. Our dedicated team of professionals take great pride in their work and are very tidy so that you don’t have to lift a finger. With its tough, low-maintenance, and long-lasting qualities, it is hard to understand why more people do not use fibreglass. For more than a decade, we have been showing customers what can be achieved by using this material, much to their amazement. From roofing and bay window roofs,fascias and guttering, we can do it all. When your home requires a new roof or guttering, you want something that is going to last you a long time. 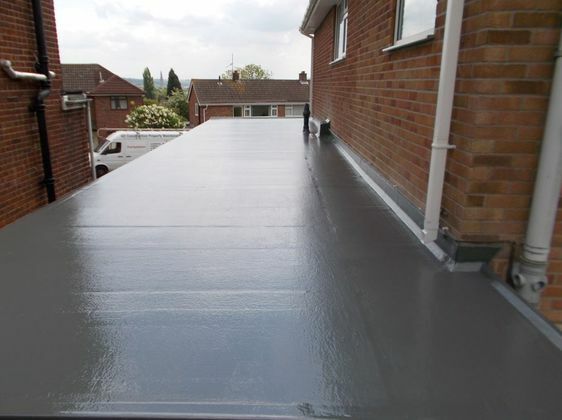 Our fibreglass roofs fight against the forceful effects of the weather for more than 30 years, so you know that any product you obtain from us will last. 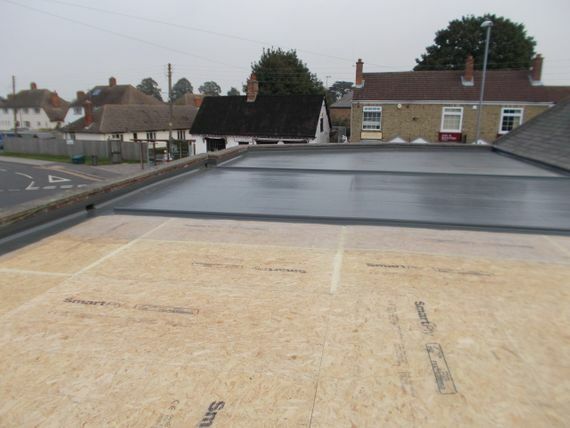 Contact us in Woodhall Spa, Lincolnshire, to learn more about our roofing services including fibreglass roofs. Whether your roof is in a serious state of disrepair or you have just taken over a building to find that the roof is a danger to the structural integrity, we will help you by installing a brand-new version. There is no denying that a new roof is a large investment, and one that you want to last for a long time. Our team of professional contractors ensure that your roof is expertly installed without taking forever to do it. 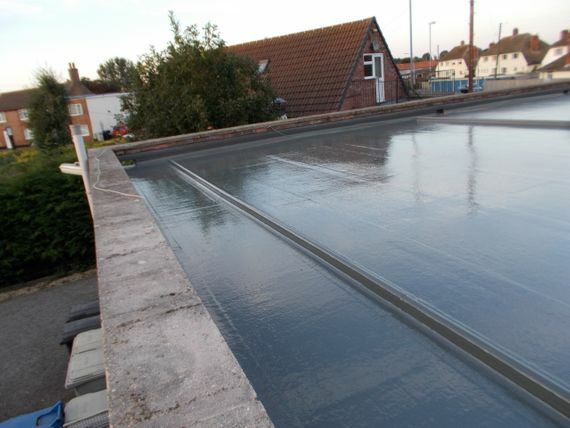 Backed by a wealth of experience, we are specialists in high-quality fibreglass roofing. 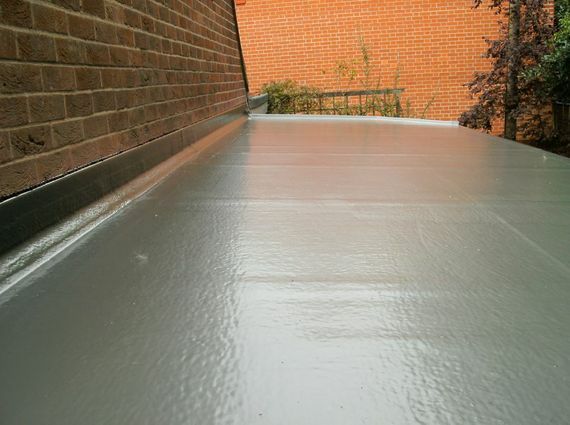 Fibreglass roofs are more durable than any other type, and are easier to keep clean, too. Ours are also guaranteed for 30 years. Although our roofs are guaranteed, storm damage and accidents do happen. Our dedicated team are available for any repairs and maintenance you need, even if your roofing was not originally purchased from us. If your roof has suffered any kind of damage, please get in touch with us straight away. We repair your roof as soon as possible to ensure that your property is safe and secure and does not require more extensive repairs further down the line. As the experts in fibreglass, we have extensive experience and knowledge in comparison to most roofing contractors.